The smartphone market is proliferating to new heights day by day with the demand and craze for smartphones increasing all over the world. The features of the smartphones are becoming better day by day with the rapid development going on in the industry. Different smartphone manufacturing companies have emerged out in the market due to the increased demand. But Samsung is ahead of all the competition and is busy launching new products day by day. The development engineers at Samsung are developing new phones with excellent features that are luring the customers. 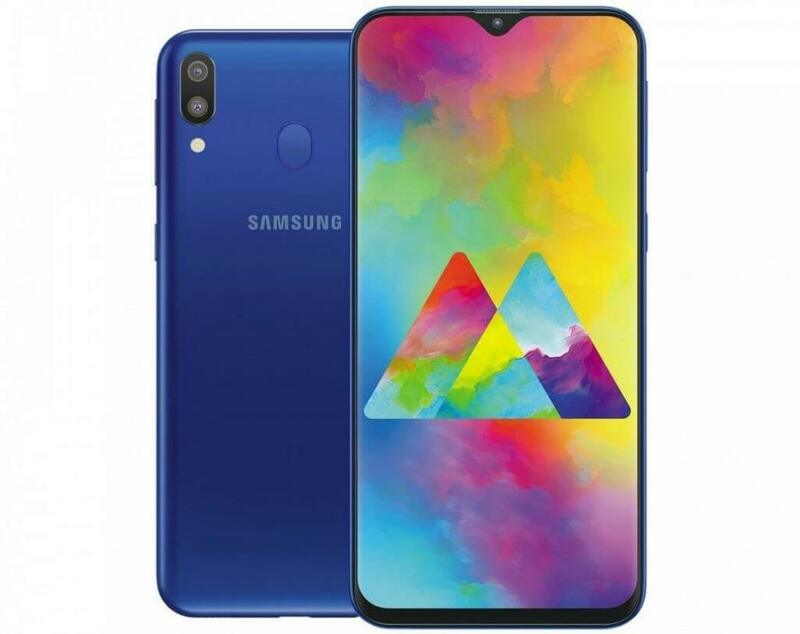 Samsung Galaxy A9 pro 2018 model and Samsung Galaxy m20 are two great launches which have attracted the attention of everyone. 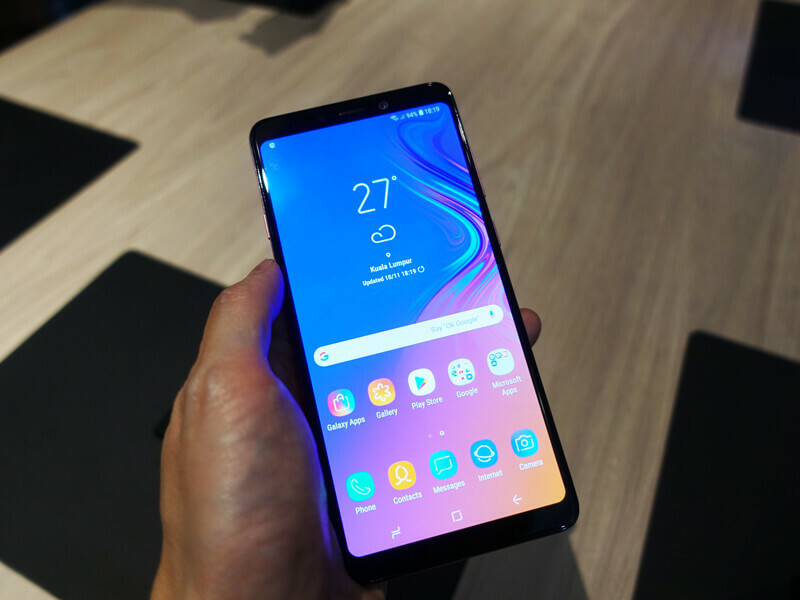 Technographx has brought this article to talk about both these amazing phones. 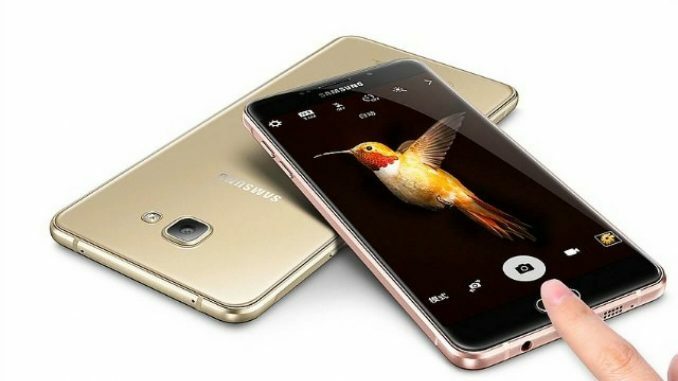 The Samsung Galaxy A9 Pro specs features a Full HD (1080 x 1920 pixels) screen having 6” inch size and it runs on Android v5.1.1 (Lollipop) operating system. The phone is powered with an Octa core processor that is paired with 4 GB RAM. The battery of the phone is 5000 mAh. The camera features of the phone are also excellent. The rear camera is of 16MP and has the CMOS sensor supporting a resolution of 4616 x 3464 Pixels. 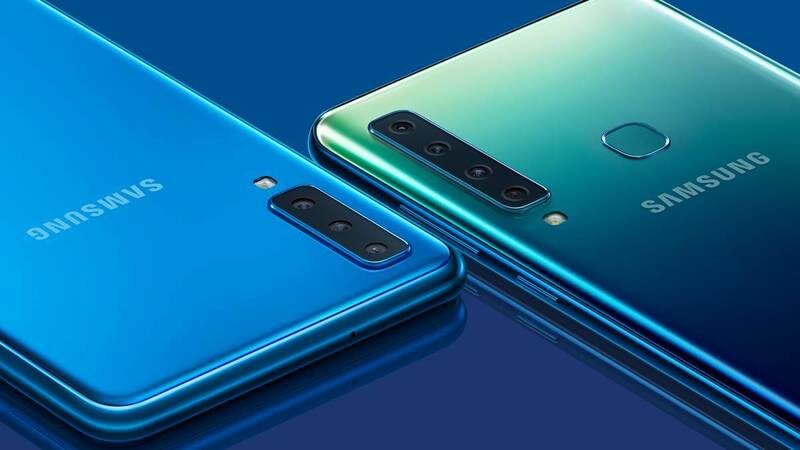 The front camera is also having a CMOS sensor. The other sensors that are included with the phone are light sensor, accelerometer and proximity sensor. It also has a fingerprint sensor. The storage of this phone is 32GB and the weight is 210 grams. 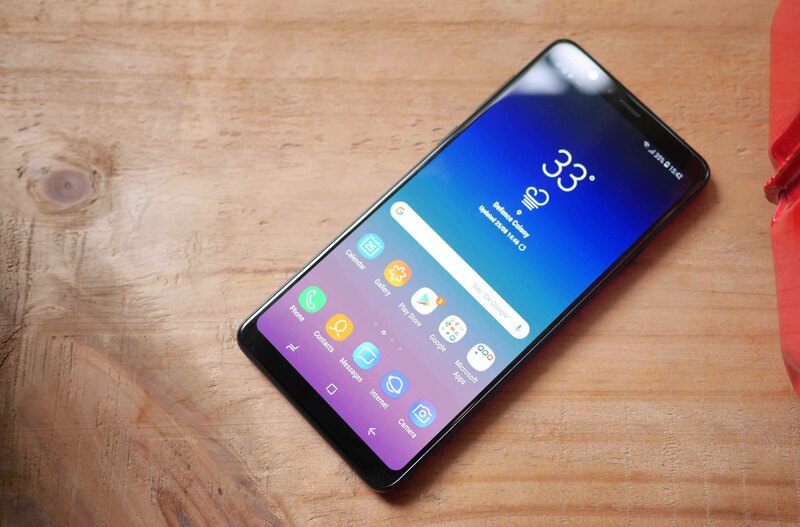 Now, let us talk about the other phone, Samsung Galaxy M20. This phone will also carry the fingerprint sensor and also the battery life will be great. The estimated price of this handset is 10,990 Rs. This phone will be available in two stunning colours such as the Charcoal Black and Ocean Blue. The phone offers a screen panel of 6.3 inches with a full HD screen resolution of 1080 x 2340 pixels. The phone has an Android v8.1 (Oreo) operating system and Octa-core processor with a RAM size of 3GB. 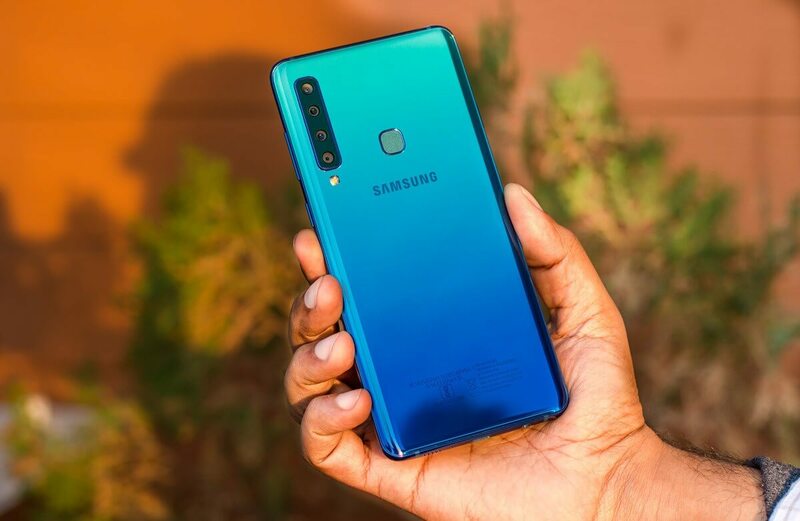 The Samsung Galaxy M20 reviews are also positive so you can go for it.